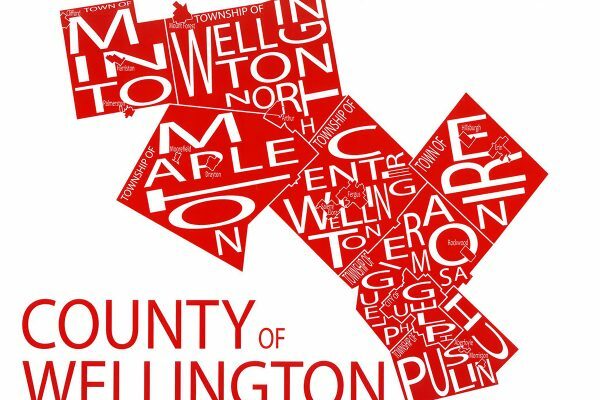 We are fortunate to live in a vibrant community such as Wellington County. 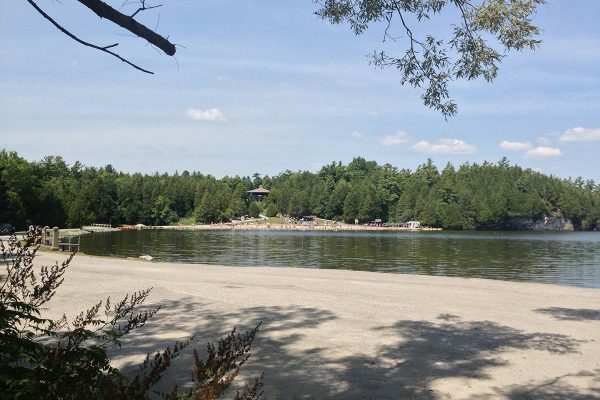 Centrally located in southwestern Ontario, it is within commuting distance from the GTA and continues to be an attractive spot for people to live in or move to. With many reputable educational and health institutions, being an epitome for manufacturing as well as agriculture, and a large source of aggregate mining, Wellington County maintains its high ranking for employment opportunities, having maintained amongst the lowest unemployment rates in the country for some time. 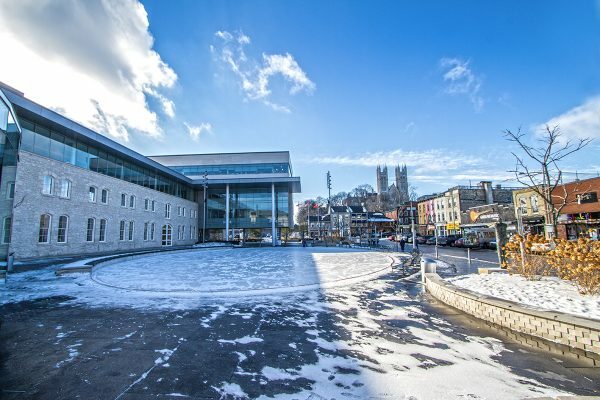 The City of Guelph, though independently governed, is a major metropolis that plays an integral role within the County. There are two main school boards that operate the educational system, Upper Grand District School Board and the Wellington Catholic District School Board, with an abundance of schools in the rural and urban communities. You will find school lists available under each community and can further visit Find My School for information on which school your children will attend with any given address. 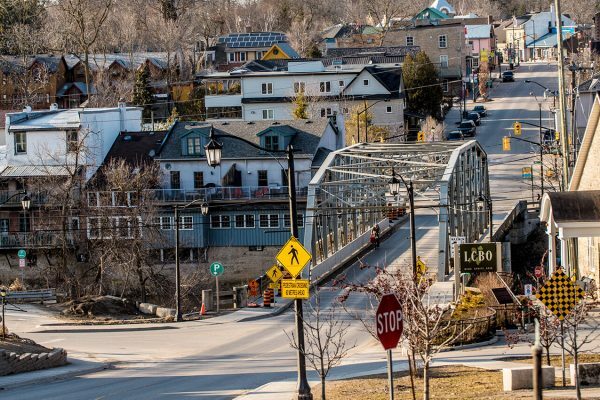 Some of the features deemed to be attractions within the County are the Elora Rapids, Elora Gorge Conservation Area, the Fergus Grand Theatre, the Elora Cataract Railway, Wellington County Museum and Archives, and so many more within Guelph. 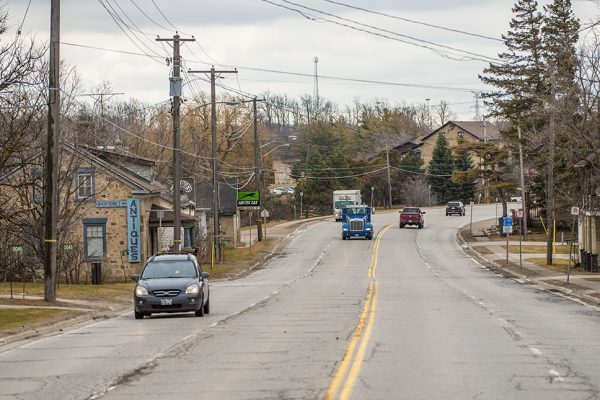 Other Townships within the County include Erin, Mapleton, Minto and Wellington North Township. Wellington County is also home to a number of local craft breweries, as well as some larger scale ones like Sleeman Brewery, Wellington Brewery, Royal City Brewing Company, Four Brothers Brewing Company, Fixed Gear Brewing Company, Elora Brewing Company, and we also have pins on the map for wine and spirits with Cox Creek Cellars, Dixon’s Distillery and Spring Mill Distillery. We truly are located in a melting pot of agricultural innovation and environmental awareness; this is reflected throughout our urban communities. We could go on and on about why Wellington County should be on your radar, but find out more by phoning us directly or checking out further information about each of the sub-areas, so worthy of exemplifying.